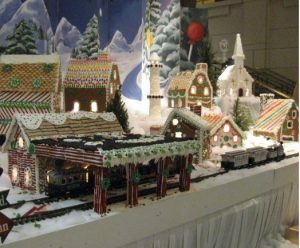 Whether you’re looking for a way to entertain out-of-town guests, or just want to get out of the house for a bit and see some festive sights, there are a handful of holiday-themed events left on the calendar as we inch closer to the end of 2016. We found a number of events happening in Reston and the surrounding area. Let us know about any events we may have missed in the comments, and let us know what your plans are if you’re staying in the area.